Get the fascinating look of a character by wearing the appealing attire on any special occasion. Here we have Kung Fury Cobra bomber jacket that will give you an inspiring look whenever you will attire this stunning piece. Just check the style of the attire that looks pleasing and people will surely give you an authentic look of a character. 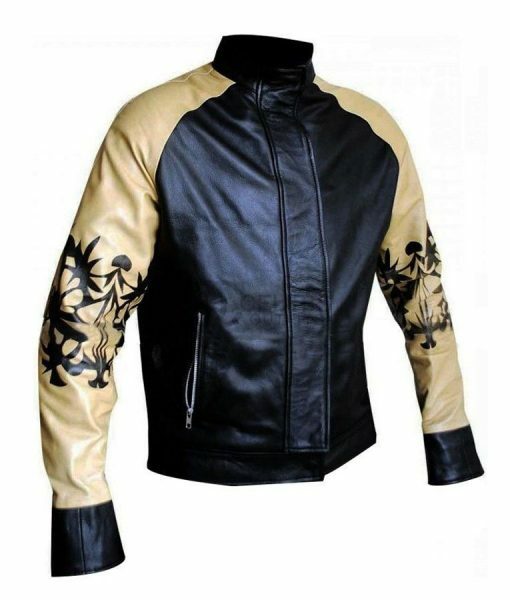 The jacket is prepared with genuine leather with inside viscose lining that will surely allow you to use it for a long time period. The features of the attire include stand up collar with front zipper closure and you will also find open hem cuffs that will give you classy look. In the two waist pockets, you can keep your valuables secure in it. 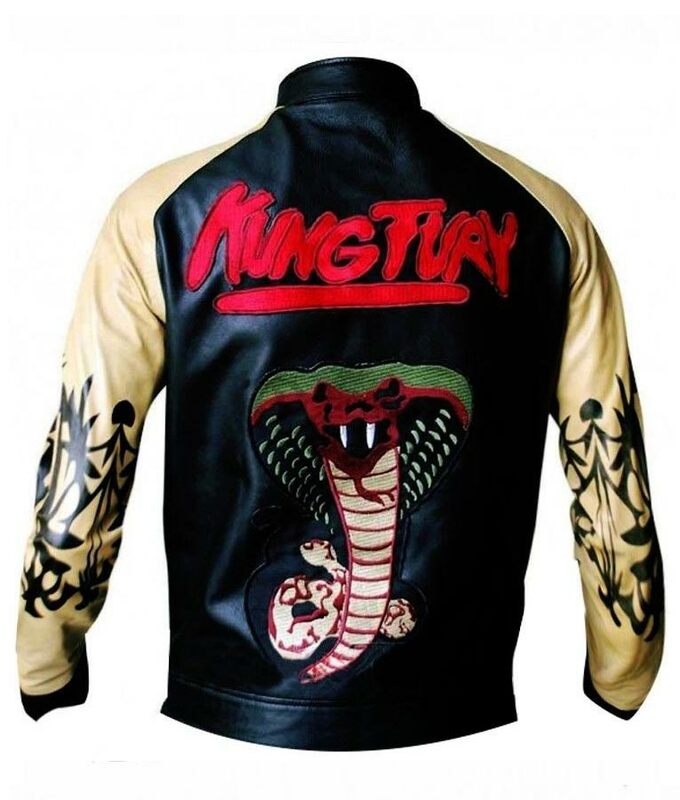 Check the Kung Fury Cobra on the back of the jacket that will increase the charm of your look. So, what are you waiting? just have it now.